Cuc Phuong national park is on a large scale nowadays, it is very attractive and magnificent to attract tourist in and out of Vietnam for their discovery. 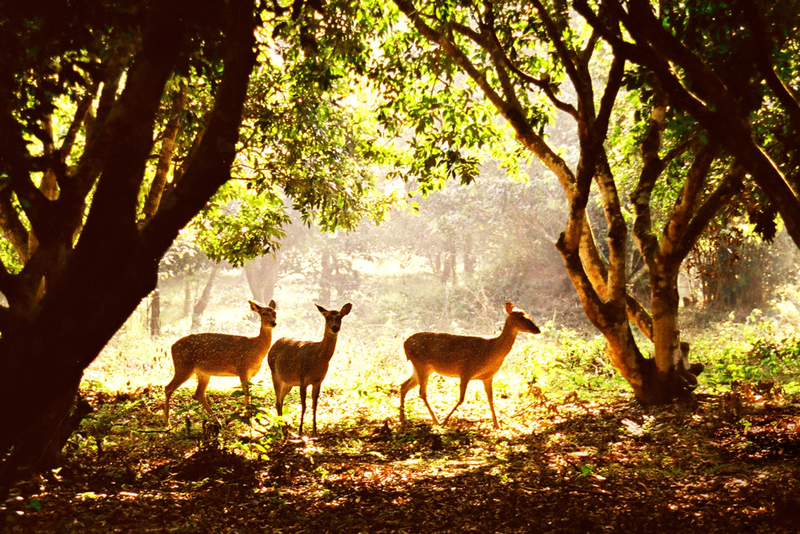 The park expresses great values in science, economics, aesthetics and humanity. 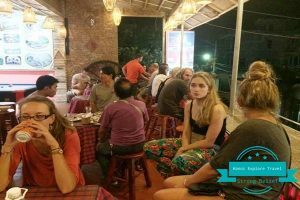 Besides, it is also a connection between ancient time and modern life, among culture, science and tourist, between Vietnam and the world. 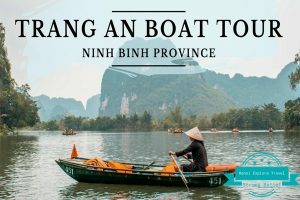 This place is worth being visited in Ninh Binh if you like either exploring and adventurous trip or making the trek out there to see the impressive rainforest, and the Endangered Primates Rescue Center. 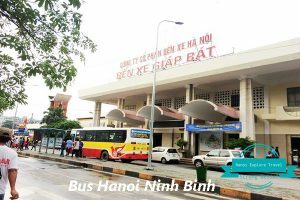 1 Where is Cuc phuong national park? 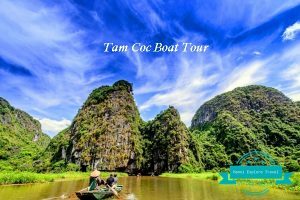 Where is Cuc phuong national park? 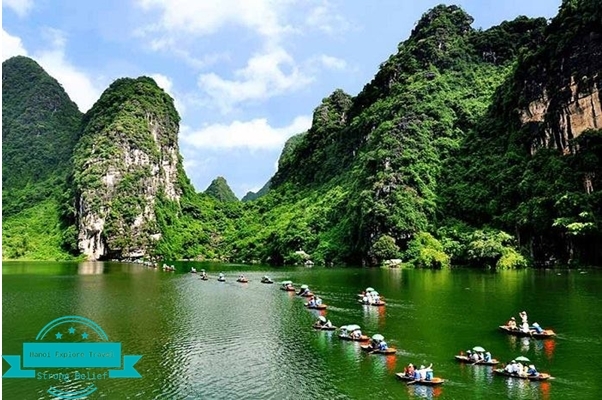 Cuc Phuong national park has a part of Ninh Binh, Thanh Hoa and Hoa Binh province and it is far from Hanoi about 100km. 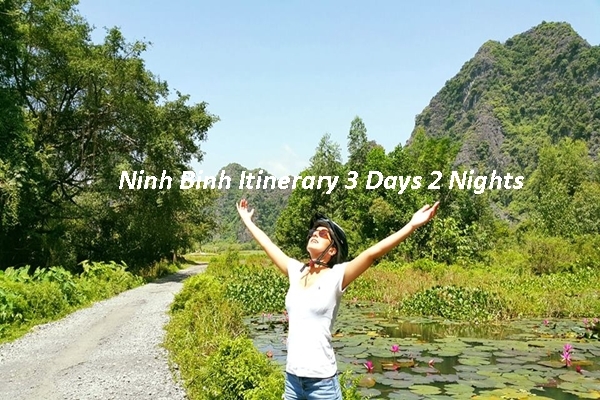 Cuc Phuong National Park is located about 45 kilometers north of Ninh Binh. 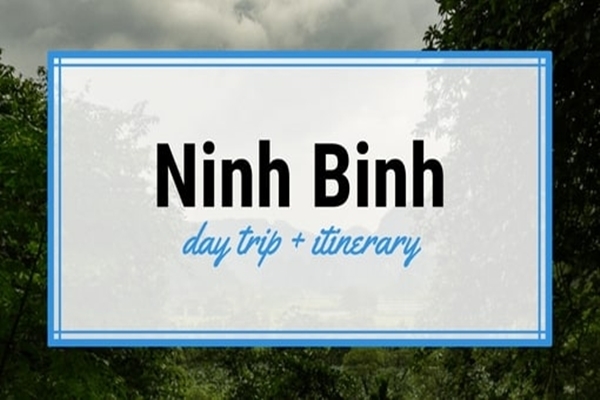 In which2/3 of Cuc Phuong national park belongs to Ninh Binh province. 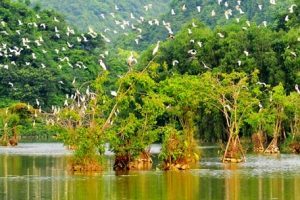 Being a giant laboratory used by nature and human being, many scientists from Viet Nam and other countries in the world have come to Cuc Phuong national park to do their important researches on various flora and fauna. 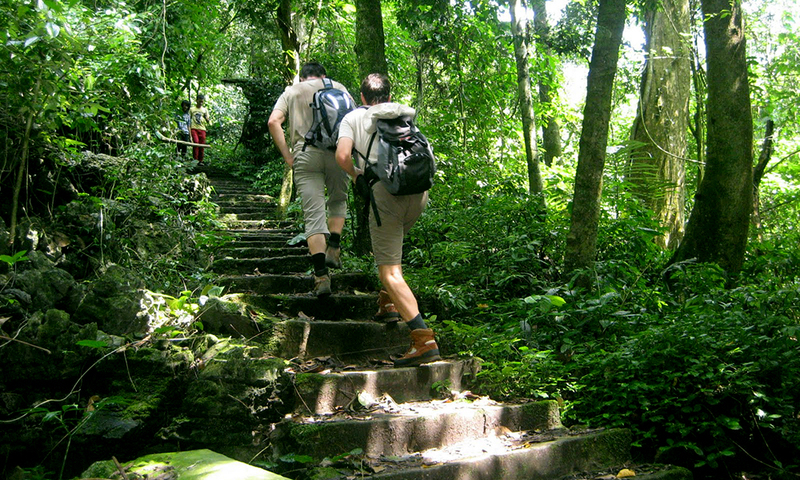 Cuc Phuong national park includes mountains and stone mountains which occupy 3/ 4 of forest area. 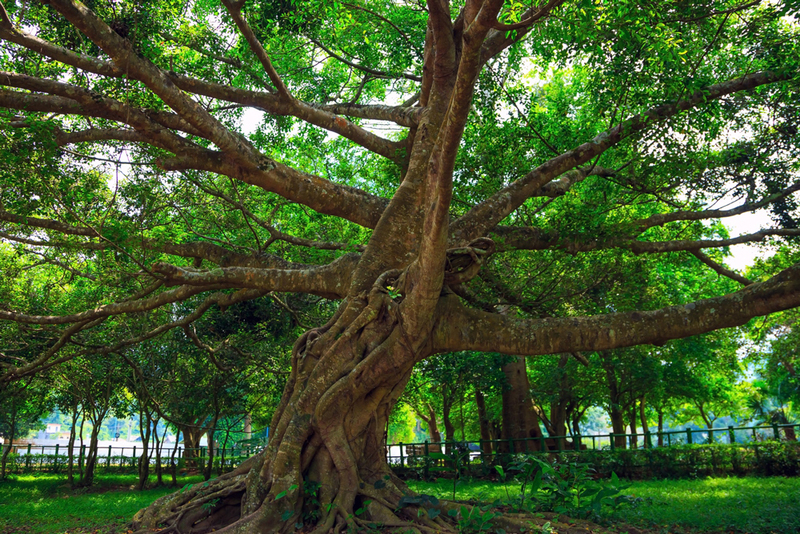 This is also a huge botanical garden because it covers about 1,983 high plants and precious trees in which there are 37 species put in red list of threatened species in Vietnam. 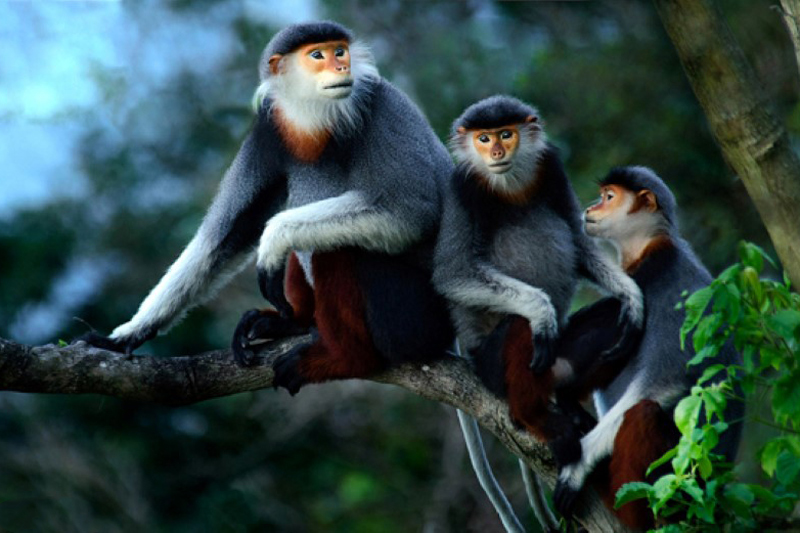 This national park is not only rich about plants but it is also very popular for animals. 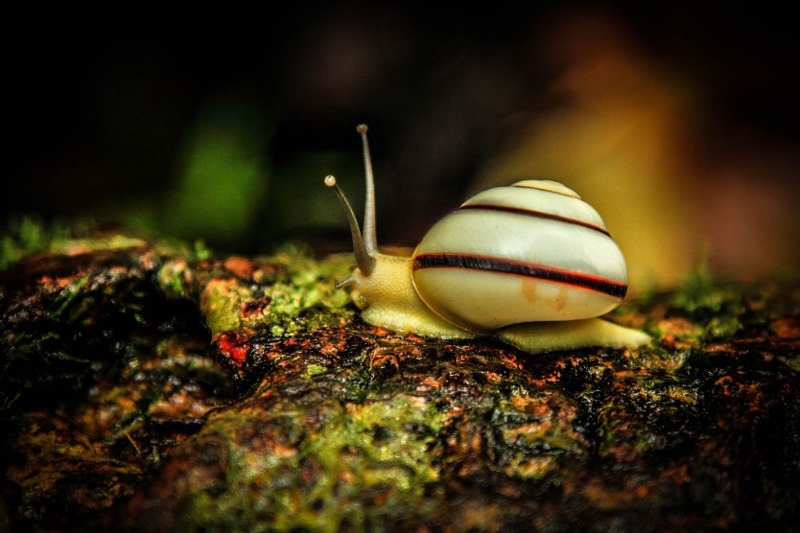 The Cuc Phuong “zoo” has more than 450 types of vertebrates, in which there are about 89 kinds or animals, 307 types of birds, 110 kinds of reptiles, 65 types of fishes and 2000 kinds of insects. Especially you can catch many butterflies covering crowdedly around the park. 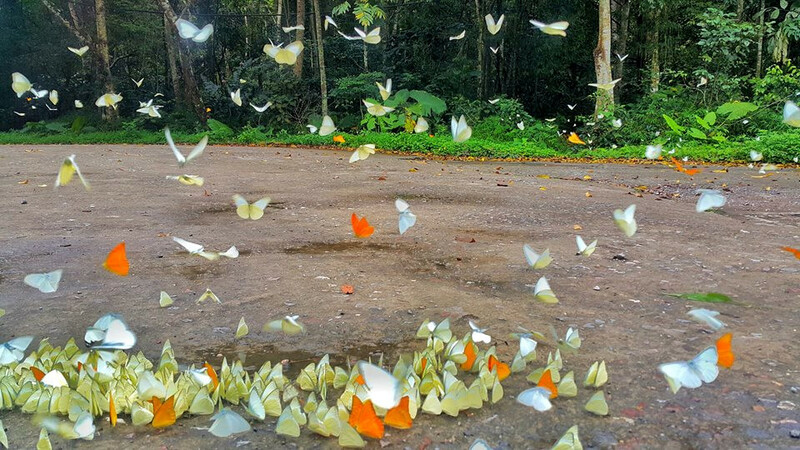 A world of butterflies with sparkling and magical colors gathers in the park most actively in April and May. 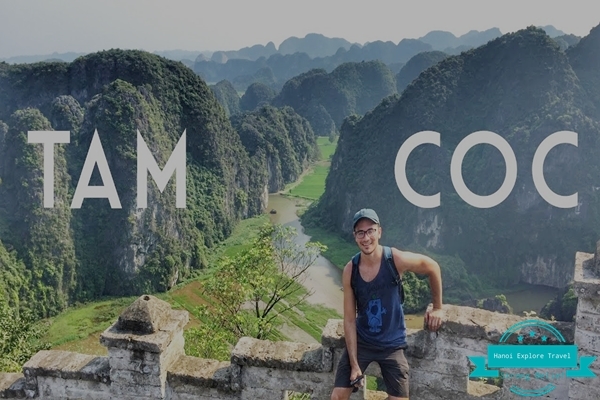 In Cuc Phuong national park, there are also some caves with interesting names such as: Vui Xuan cave (a bit referring to excitement in the spring), Trang Khuyet cave (waning moon),…Each cave looks like a palatial palace with beautiful stalactites. 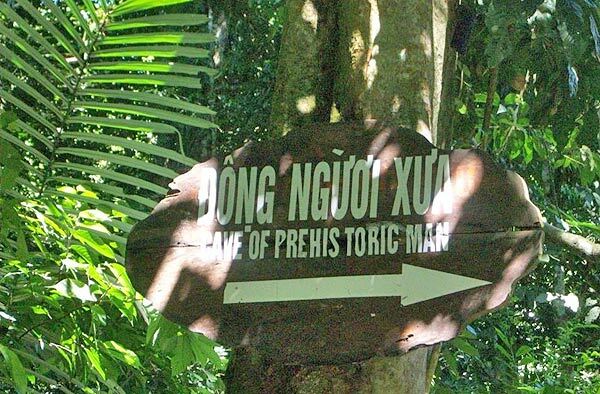 A special cave named “Dong Nguoi Xua” (cave of prehistoric man) is just about 30 meter squares in acreage. 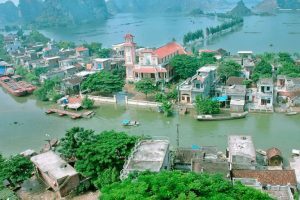 Archaeologists found 3 ancient tombs lying deeply under the ground 0.40 meter and 1.4 meter and they asserted that primitive men lived here in Ninh Binh far from us today about 7000 to 12.500 years. 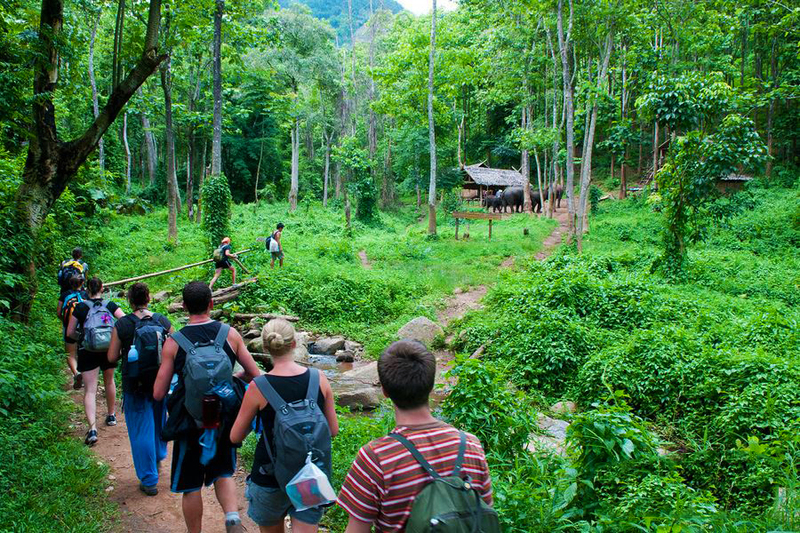 How about Cuc phuong national park 1 day tour? 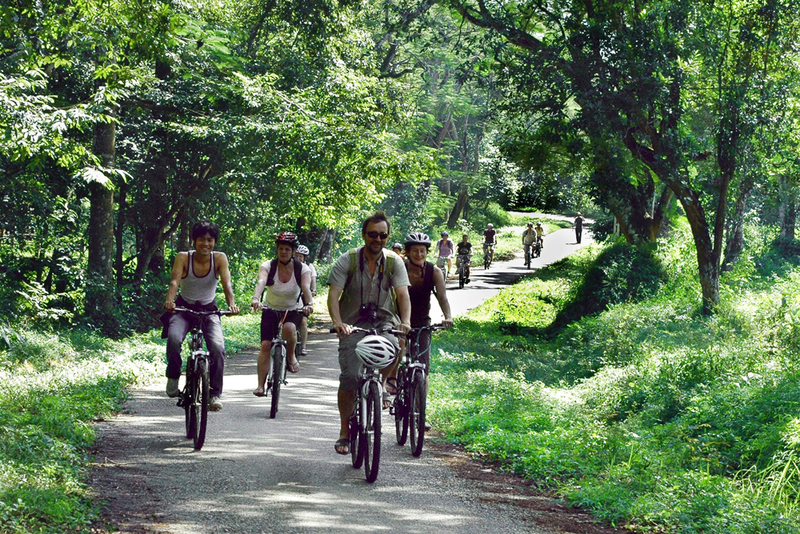 This is one of the most popular options for busy travelers. Join in 1 day in Cuc Phuong National Park with us to visit Endangered Primate Rescue Centre, visit Turtle Conservation program and botanical garden, mountainous trekking or trekking over flat paths. 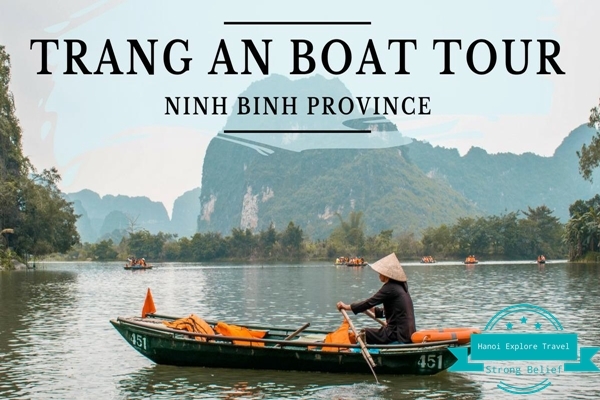 Located in northern Viet Nam, from Hanoi city going to Cuc Phuong national park Ninh Binh by bus or taxi is the most convenient way for you especially for international travelers. 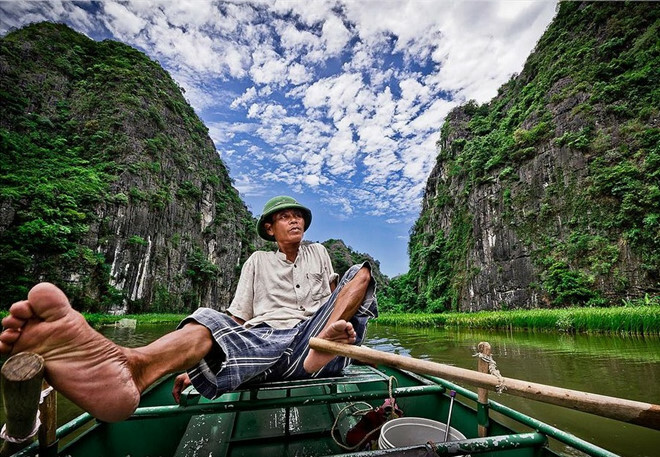 When you reach in Ninh Binh, you can catch a taxi to get to Cuc Phuong. 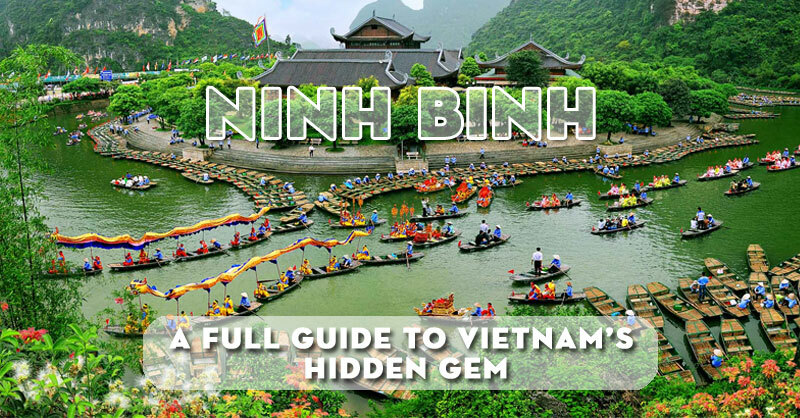 Upon arriving in Ninh Binh, you settle into one of the many hotels in the area before starting their journey into the countryside.